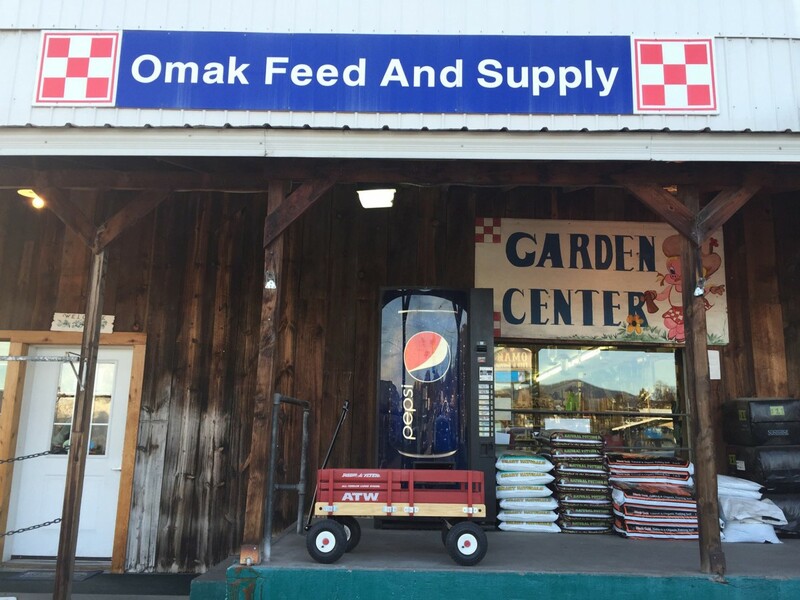 Omak Feed is the old fashioned, customer service type of store that has just about everything a farmer and rancher might need. I’ve even heard Larry tell people, “If we ain’t got it, you don’t need it”. If you are in North Central, the Okanogan, the MethowValley, the Osoyoos, Sinlahekin Wilderness, or just ready to take a pretty ride, Omak Feed Supply needs to be a stop for you.